From hosting guests to hanging stockings, your holiday festivities include a flurry of activities. Prepare for a happy and healthy holiday starting with the way you organize your home. Here are some tips from the efficiency experts at More Space Place. Your holiday guests don’t expect your home to look like a magazine cover, but they will feel welcomed and peaceful when your house is uncluttered and tidy. Store piles of paper in a file folder or drawer. Corral blankets, toys and pet items in bins. It’s important to prep common guest areas, too. Clear space in the entryway closet or mudroom for guests’ jackets, arrange living room furniture to maximize seating options and clear all the clutter from the spare bedroom. With a little organization, you prepare your home for holiday hospitality. Holiday decorations create a festive mood in your home. As you decorate this year, surround yourself with only the decorations you truly love, and donate unwanted, gently-used items to charity. Downsizing your collection increases the value of the ones you keep and maximizes your storage space. Speaking of storage, when you’re ready to pack up your decorations, wrap lights around empty paper towel tube, place ornaments in empty egg cartons and pack wrapping paper in a long tube. 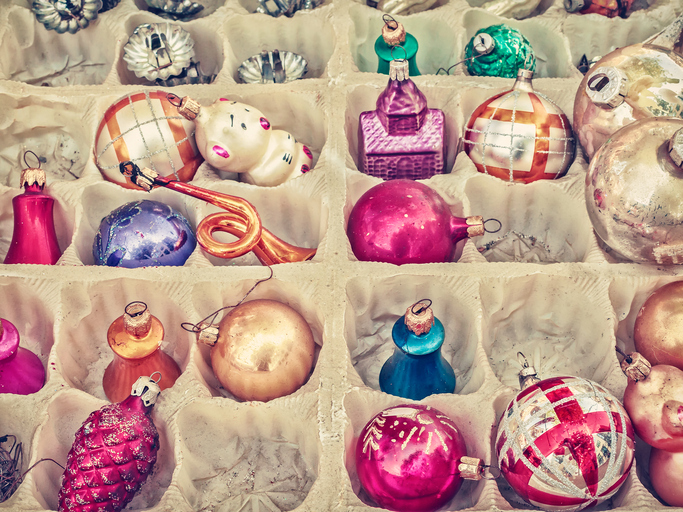 Organizing your decorations now will simplify next year’s holiday season. Get ready to cook the holiday feast or bake your favorite cookies by maximizing your kitchen space. Take inventory of your pantry, fridge and freezer so you know what foods to buy. This is a great opportunity to throw away expired food and insures you aren’t wasting money on duplicate items. Then place the serving dishes, utensils and cookie sheets you will use in the front of the cabinets or on a rolling cart. With a clean and organized kitchen, you will have more counter space to cook when you’re ready to make your favorite holiday foods. This is one area of your home that you want to make sure is cleaned thoroughly. In a few minutes, your bathrooms can sparkle for the holiday. Impress your guests by stocking cabinets with spare toiletries, extra tissue paper, and special amenities. Whether they are staying for dinner or spending the night, guests will appreciate the effort you put in to keep them comfortable. As you prepare for the holidays, take these steps and organize your home. 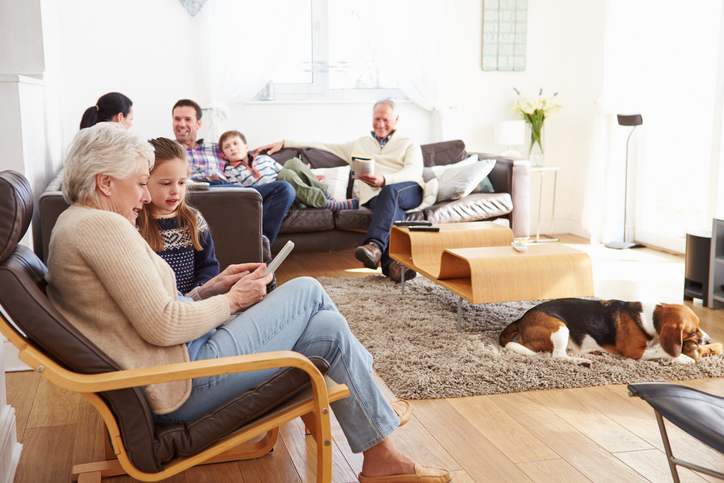 You and your entire family will feel more peaceful when your home is tidy and everything’s in its place. To find a customized design solution for any room in your home, contact the experts at More Space Place Jacksonville!